Soulwax have announced a new album titled Essential for release on June 22nd alongside the debut of the new single “Essential Four”. 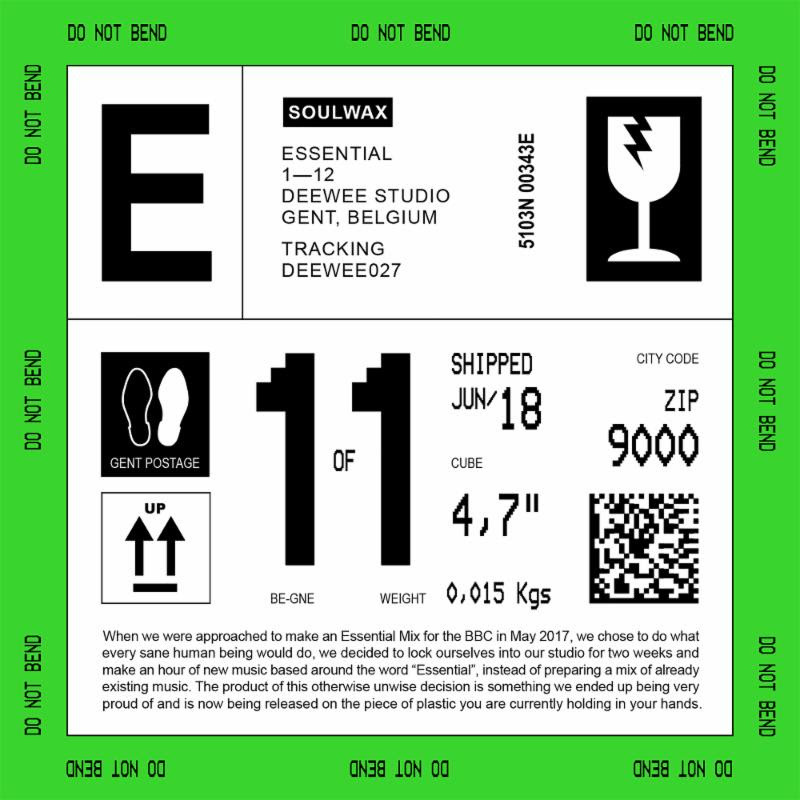 Essential was recorded in just under two weeks at Soulwax’s DEEWEE studio in Ghent, Belgium, using the gear they didn’t use for their celebrated 2017 LP From Deewee, which was recorded live with the band in one take. The album is comprised of 12 tracks, named “Essential One – ‘Essential Twelve”, with each song on the album based around the word ‘essential’. “Essential Four features vocals from Belgian vocalist Charlotte Adigéry, who will be releasing her second EP on DEEWEE in 2018. The song is available to listen to below. Created in 1995, David and Stephen Dewaele have consistently pushed the boundaries of Soulwax into new and cutting-edge territory. 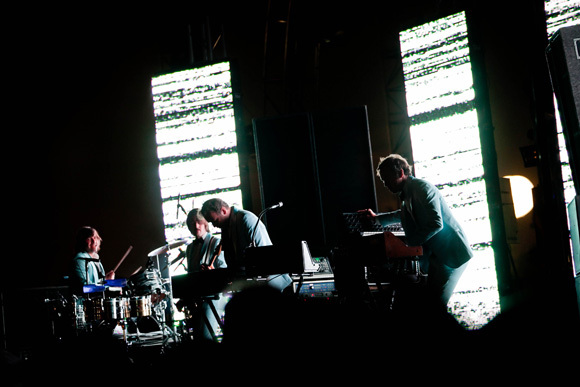 They continue to also tour the globe as 2manydjs, have their DEEWEE record label and studio, Radio Soulwax – a visual radio station and app — and the Despacio project with James Murphy. Essential will be available on heavyweight double-vinyl, CD and digital formats on June 22nd, and is available for preorder here. The album art and track list can be viewed below.